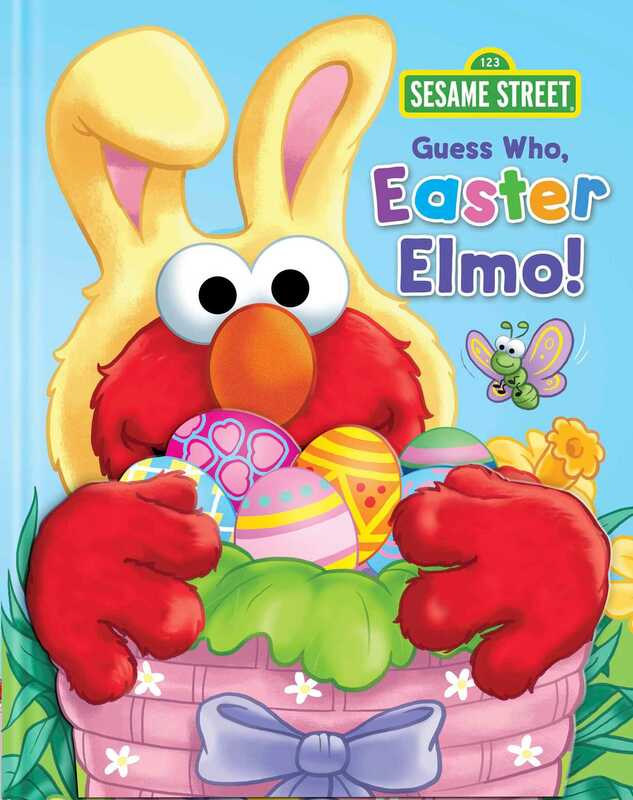 The newest title in the best-selling Guess Who series features Elmo dressed as the Easter Bunny and glitter accents on the cover! Each scene includes a counting seek-and-find activity! Guess who is hopping in for Easter cheer? It's Elmo looking for colorful Easter eggs. Along the way, he finds all his best friends from Sesame Street, too. Readers are along for the adventure in this adorable book that combines counting seek-and-find activities with lift-the-flap fun. Book Cover Image (jpg): Sesame Street: Guess Who, Easter Elmo!